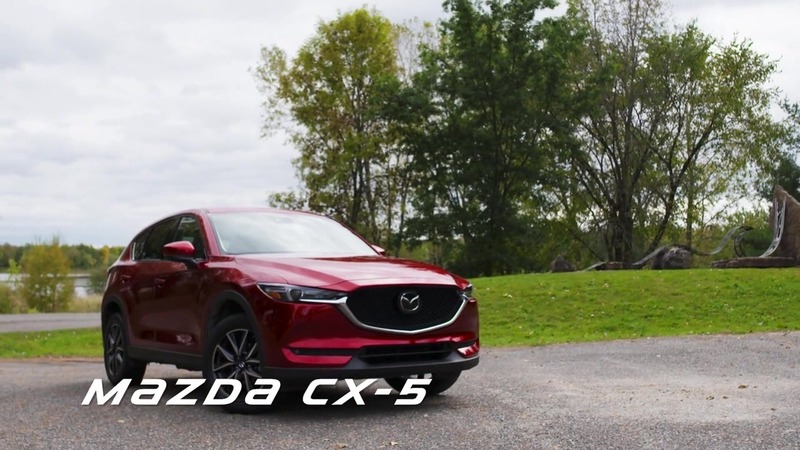 The Mazda CX-5 won us over with its terrific style and handling. Redesigned for 2018, the CX-5 now features more dynamic styling. Its chassis features additional weld points and uses more solid steel. The windows are also thicker than before and soundproofing has been added to make the vehicle more refined and pleasant to drive than ever.